Just need your grass cut and nothing else? We are here to help you! 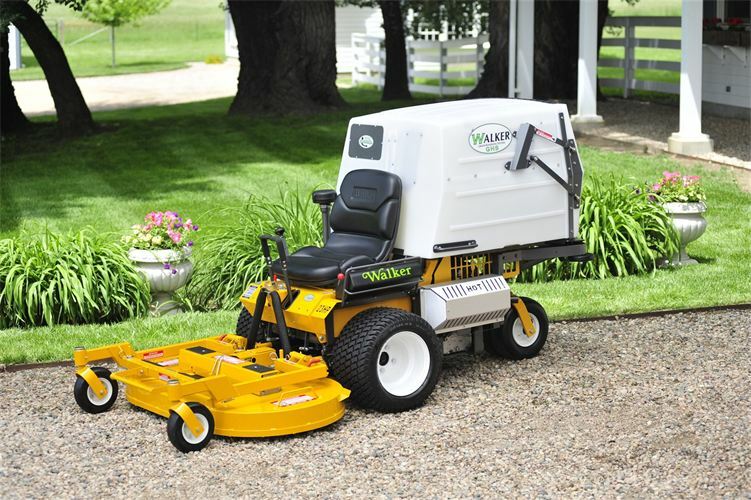 Love a good looking lawn, but don't have the time to mow your yard consistently? Hire us today. We are dependable and flexible and never any contracts. Call us and we can mow and whip your property into shape. Do you own a business and need to focus your time on it instead of mowing? Call us today. We can take property maintenance off your hands so you can focus on your business growth instead of grass.